A complete range of beauty and ayurvedic products and services provide by Glamour World Ayurvedic Co. Pvt. Ltd.
Festivals are just another excuse to be fun and happy. We create new exciting memories every year so that we can look back upon them. You would want to look flawless and glamorous even in pictures! Here's a very natural way of creating beautiful memories with Glamour World Ayurvedic! Puja Tip #3 Fight bacterial or fungal skin infection this monsoon.. The Indian festivities are such that nothing can keep our spirits from enjoying it. Even though we would like to not care about the rain Gods, change of seasons causing skin damage can come in your way of celebrations! And what better way to keep your skin hygienic than with the help of Ayurveda! 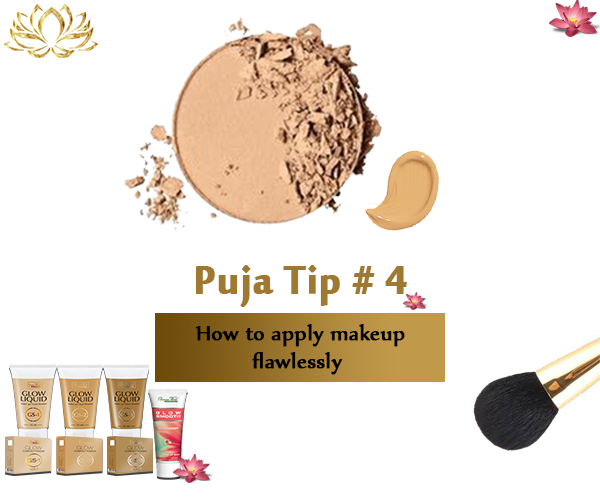 Pujo Tip #2 How to prep skin for makeup..
Now with the enrichment of Ayurveda you could be as flawless and stunning! 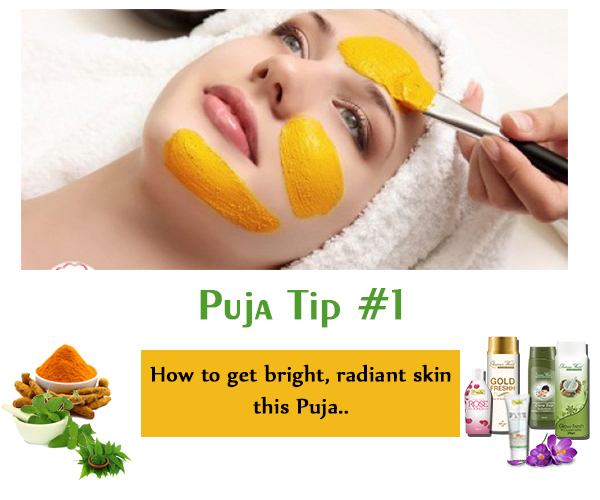 Puja Tip #1 How to get bright, radiant skin this Puja.. Suddenly the leaves of the calendar turn and it's that time of the year again! As the earth smells of this enigmatic festival, our hearts radiate with love and affection; and we want to look as beautiful as the magical sky welcoming it's Goddess. 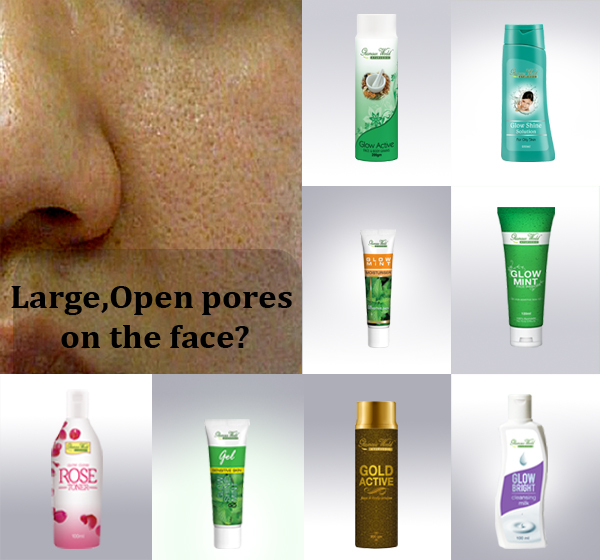 Large, open pores on the face? A lot of you have visited me in person, as well as asked me on social media about this problem, looking for a solution. Since the start in 2005, Glamour World Ayurvedic has always been taking strides to bestow us with happy skin, healthy hair = happy us!